Prior to Boxwood, Chris Deel was Chief Technology Officer at WILink plc, where he focused on delivering long term business success through effective IT operations management and rapid application development. In his former role he oversaw all aspects of IT infrastructure and security while managing technology sourcing relationships, with additional areas of expertise in eCommerce, new media, and internal process management. He also participated directly in the technology aspects of the due diligence and integration processes surrounding WILink’s acquisitions. 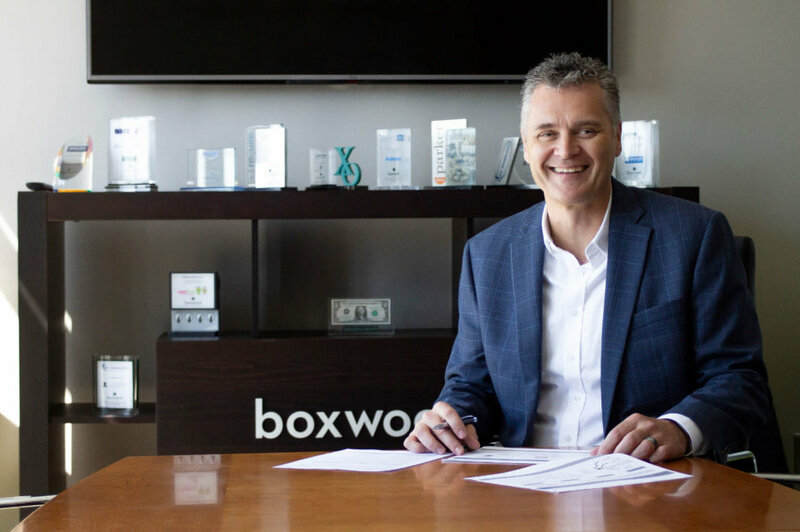 Although Chris spends a majority of his time with Boxwood Capital Partners’ portfolio companies, his M&A experience is a valuable asset that is readily available to Boxwood Partners. Prior to WILink, Chris held technology-related positions at national retailers Circuit City and CarMax. Chris holds a B.S. from Virginia Polytechnic Institute (Virginia Tech) and attended the Centre for Creative Leadership in Belgium. He is a member of the Mid-Cap CIO Forum in Richmond, Virginia.